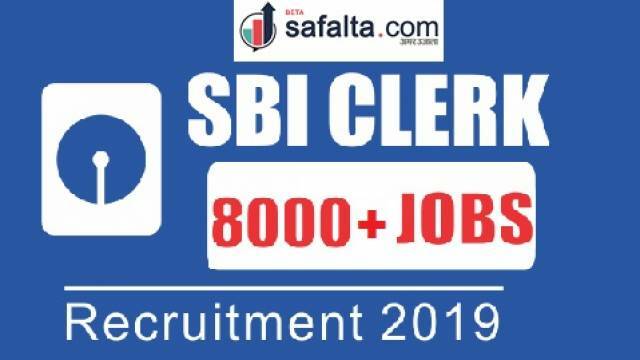 State Bank of India has invited online applications for the recruitment of SBI Clerk (Junior Associates). A total of 8904 vacant posts will be filled through the recruitment process. Interested candidates, who aspire to join the State Bank of India as a Junior Associates, are required to register online for the recruitment process. The recruitment process will be held in three phases i.e. Preliminary Examination, Main Examination and Interview. Candidates who are shortlisted after Preliminary Examination will have to appear for Main Examination. Candidates who are shortlisted after the Main Examination will be subsequently called for Interview.